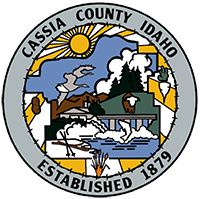 Cassia County is committed to working with it’s residents in a joint effort to preserve and improve the appearance of our community and open spaces. Please take the time to look over your property. The look of your property reflects on the value of the entire community. If any conditions listed below exist on your property please take the time to correct them.